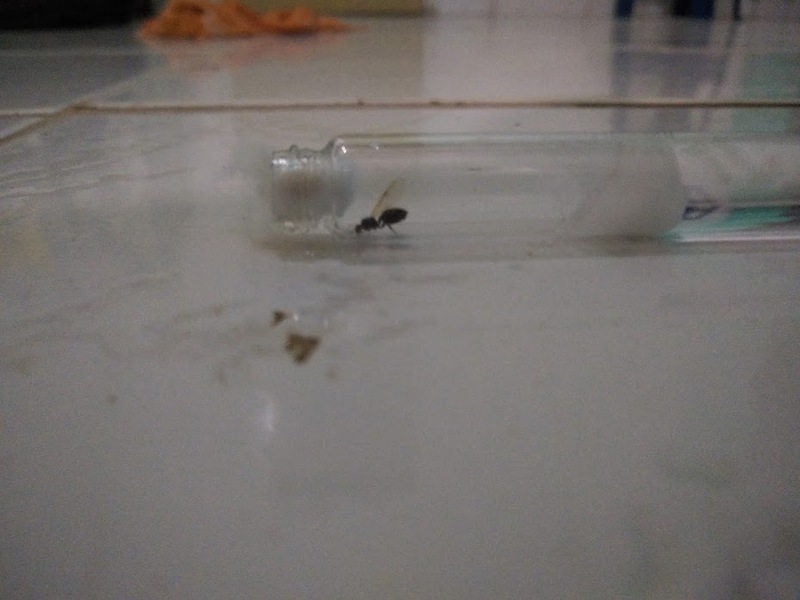 I found a small queen ant, Which species is it? 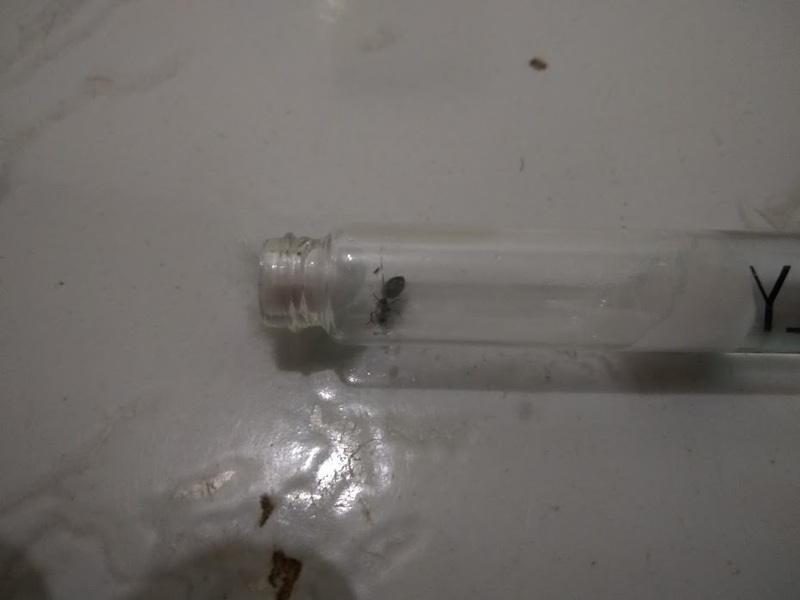 Hello guys, I've found a small queen ant, she's black in color and is quite smal, about a centimeter long, she has already laid some eggs and I'm so happy guys. 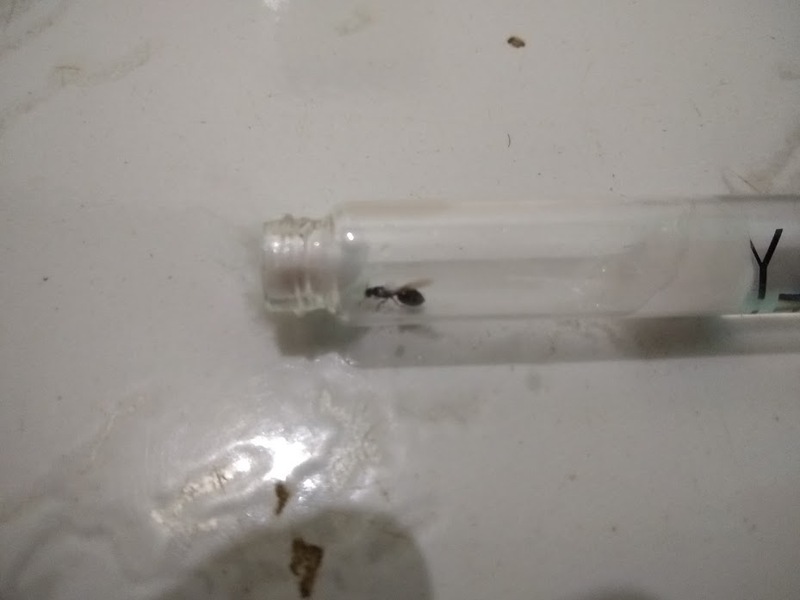 Re: I found a small queen ant, Which species is it? 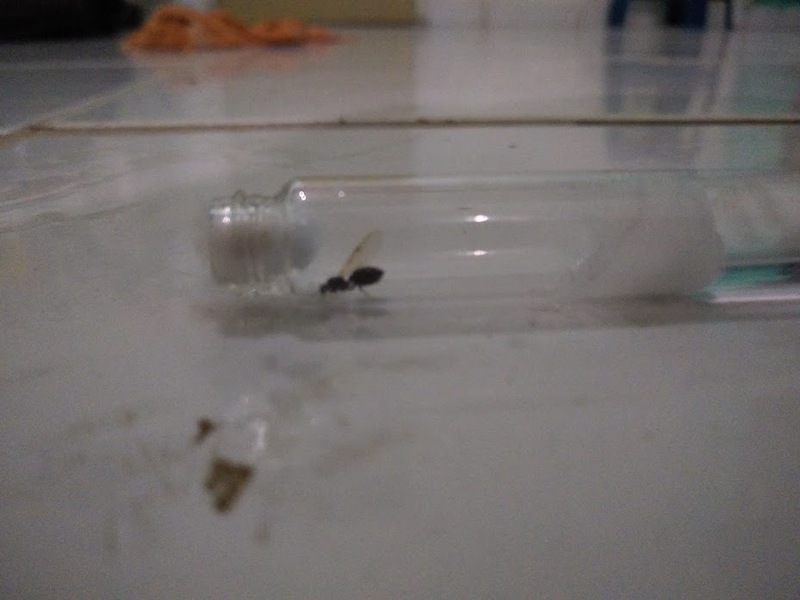 Thank you, I looked for crematogaster on google and yeah, it's a Crematogaster cerasi, Thank you so much, BTW I found it in Pernambuco-Brazil. Probably wouldn't be wise to assume the species. It definitely looks like Crematogaster sp. however.